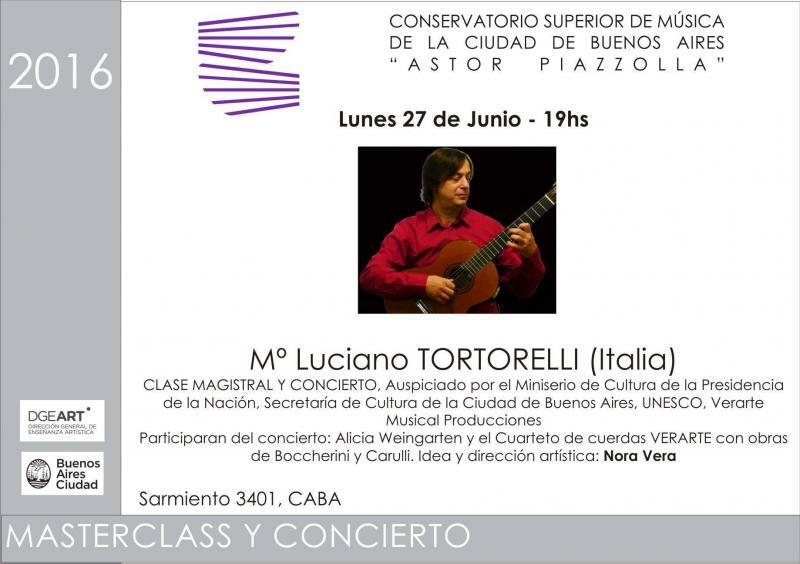 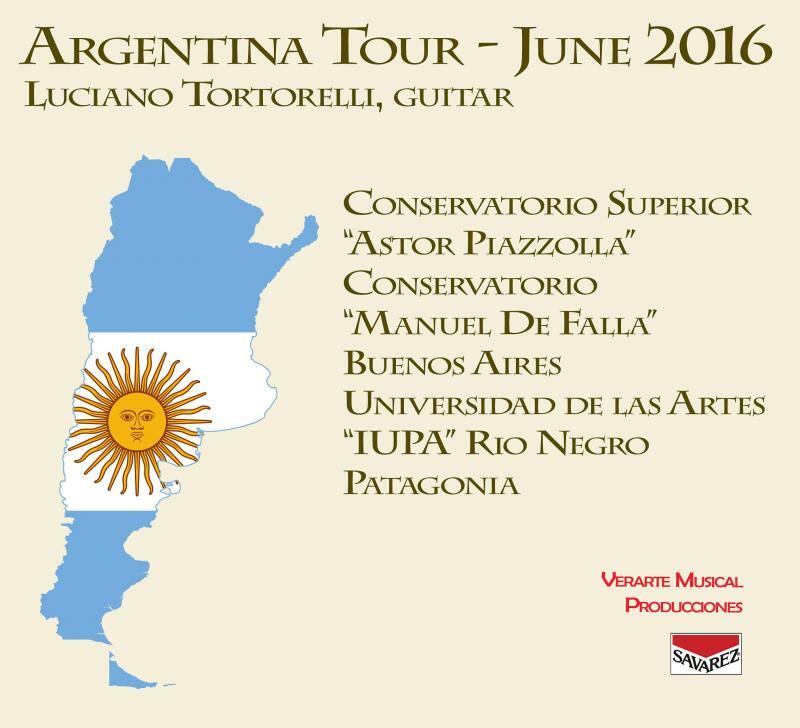 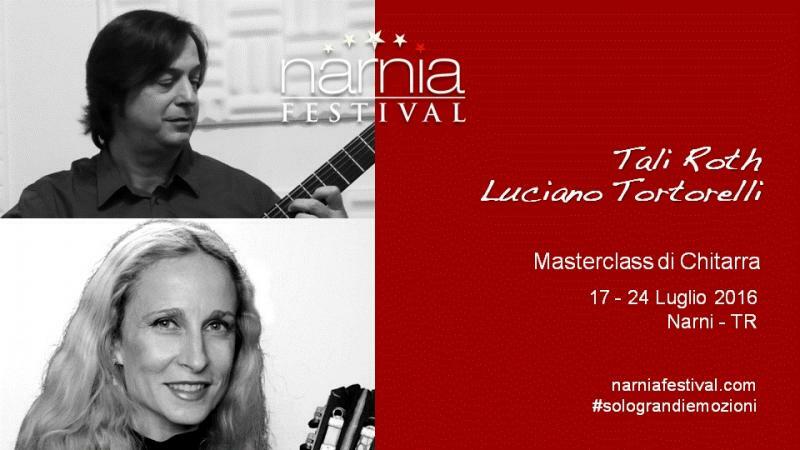 LUCIANO TORTORELLI﻿﻿ has carried out a very busy concert activity in many countries of the European Union, Usa, South America, Russia and Africa for important musical institutions. 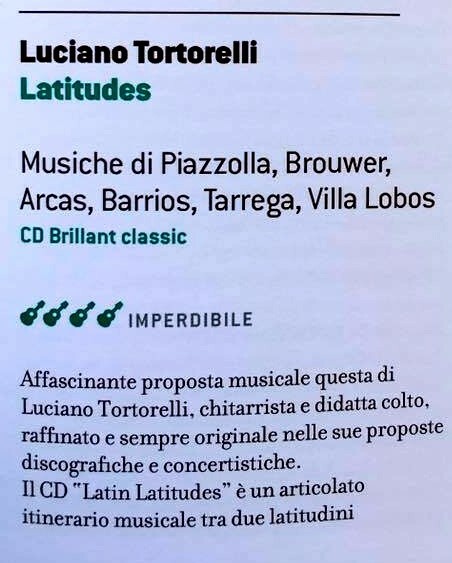 His CD’s are produced by Aulos Music, Tactus Records, Brilliant Classics and distributed all over the world. 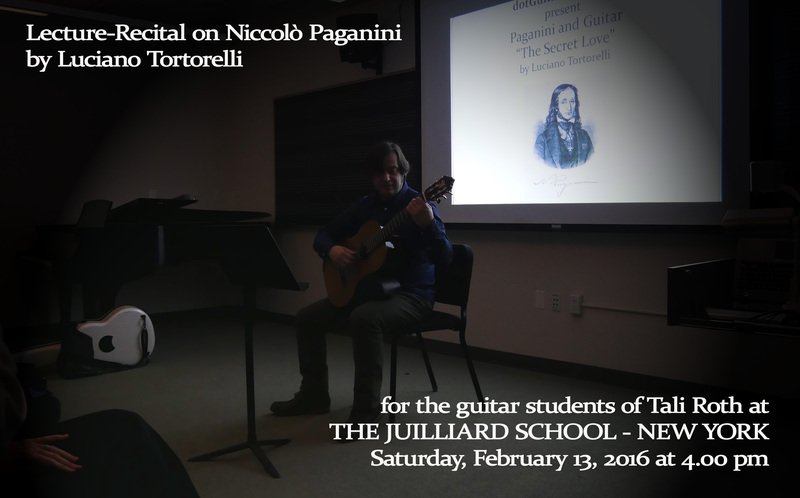 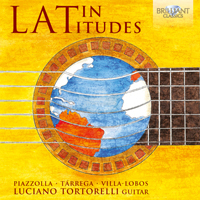 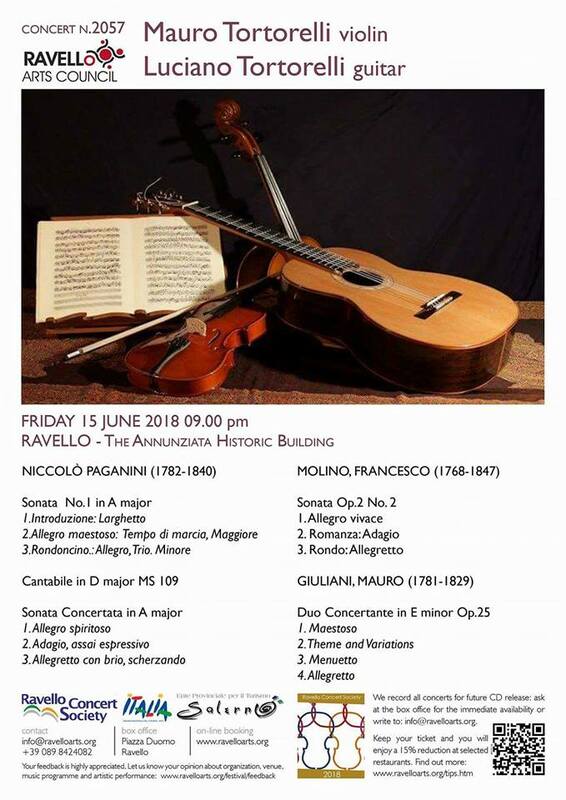 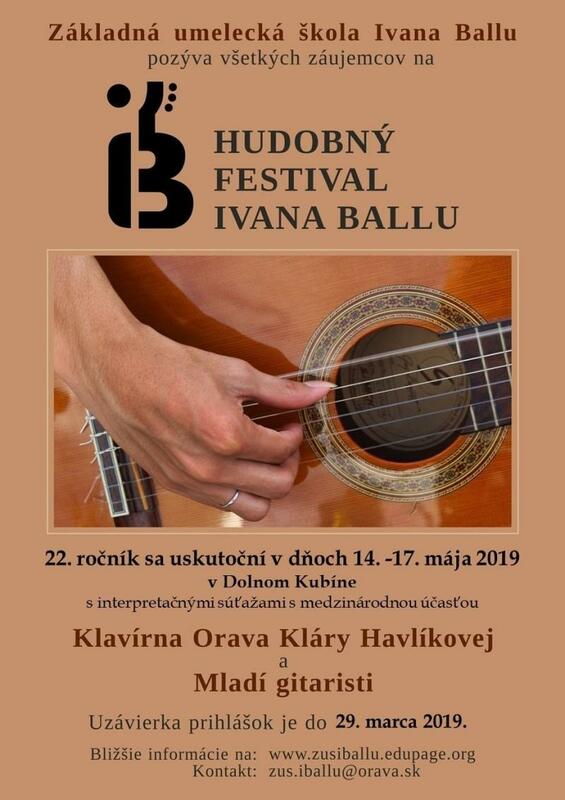 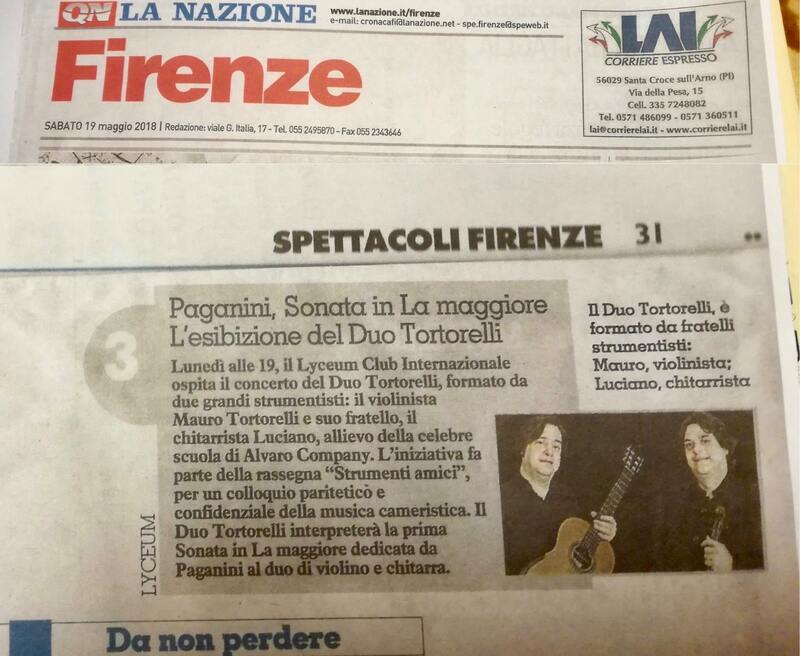 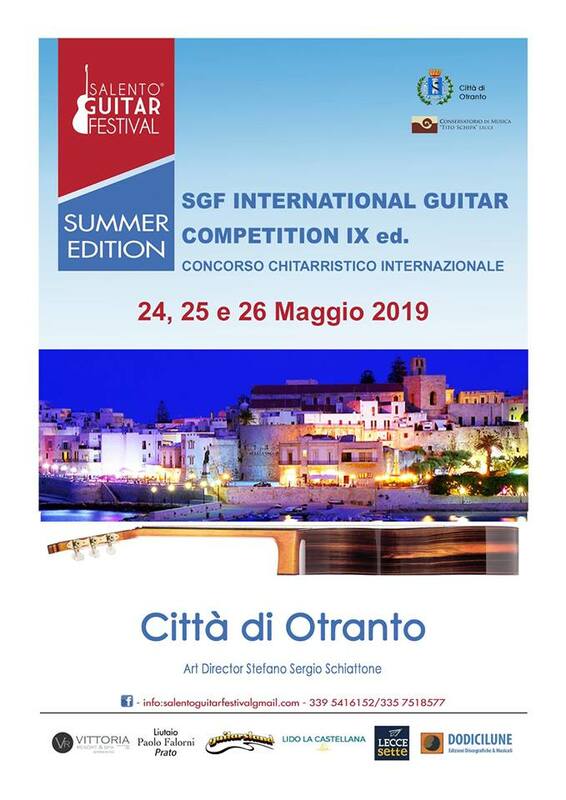 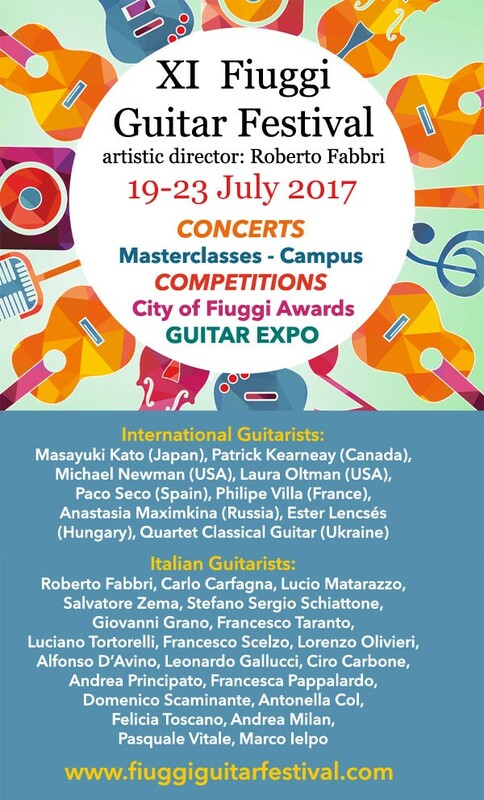 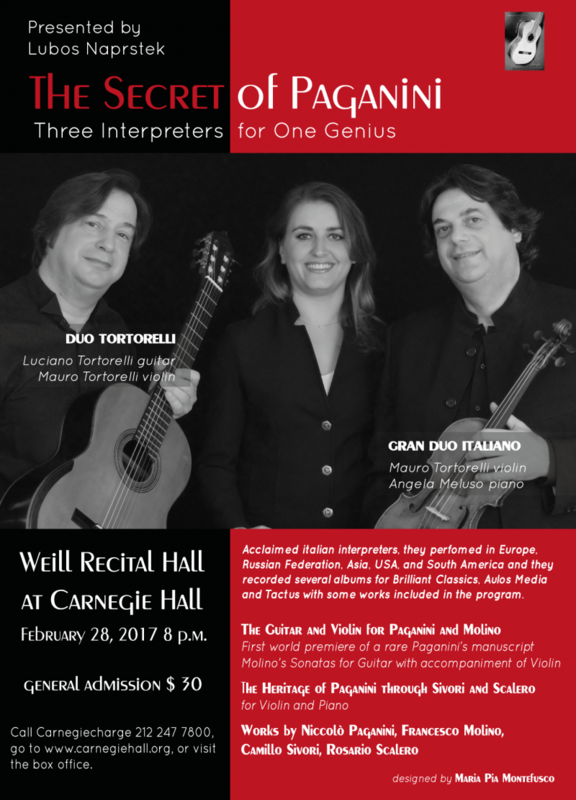 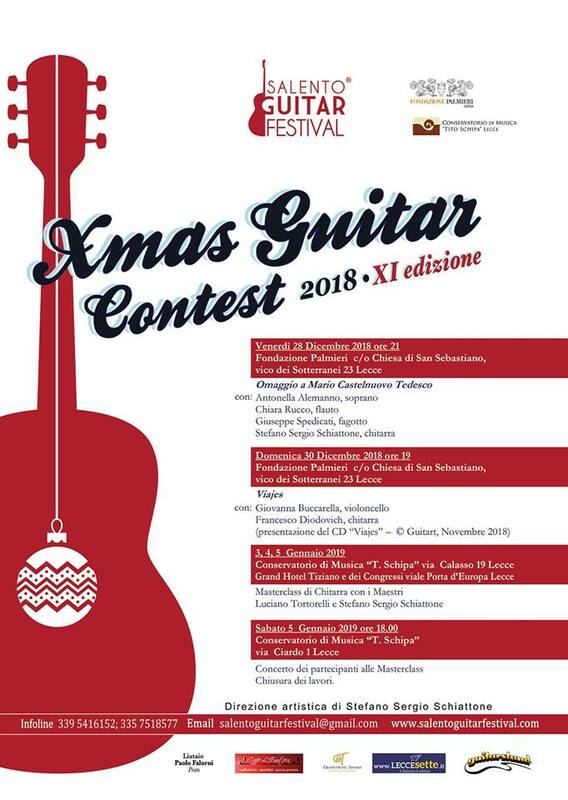 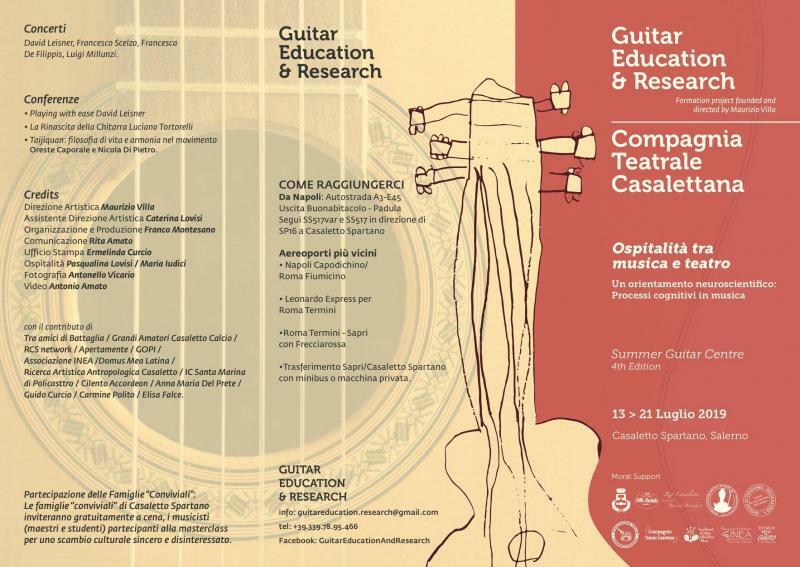 They received brilliants reviews by many renowned music magazines as Classical Guitar, Il Fronimo, Guitart, Seicorde, Musica etc. 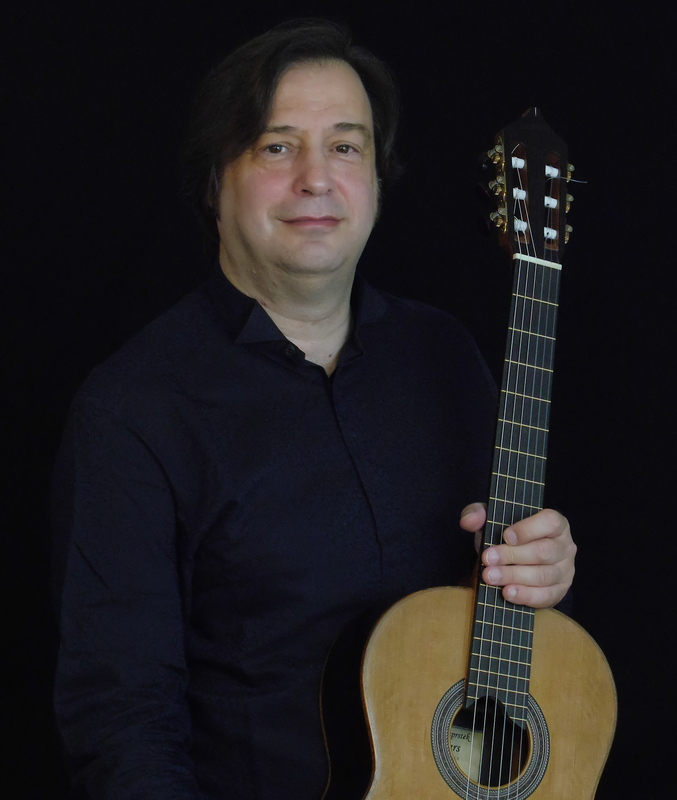 He plays an “Elite” of Josè Ramirez III (limited production of 1988) and a double top guitar made by Lubos Naprstek (New Jersey - USA). 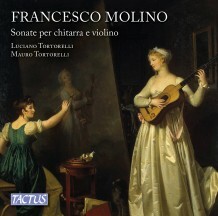 The first worldwide modern publication of Molino's 3 Sonatas for Guitar with accompaniment of Violin, first published in around 1812. 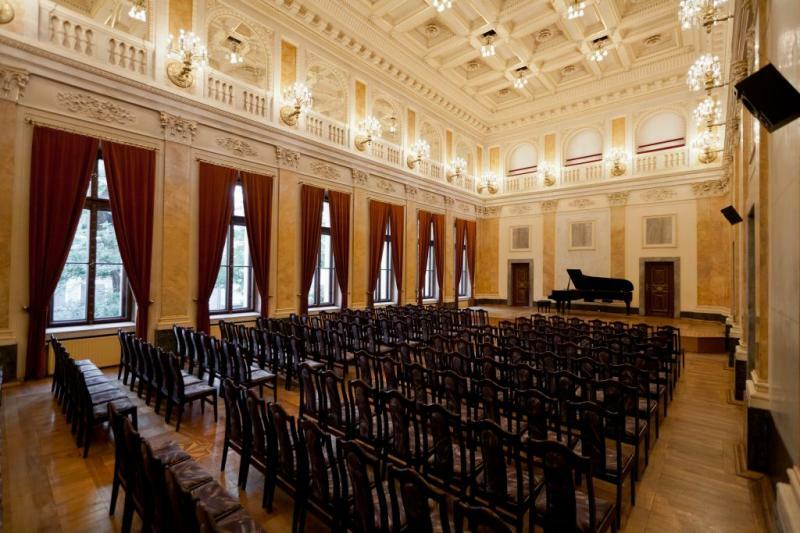 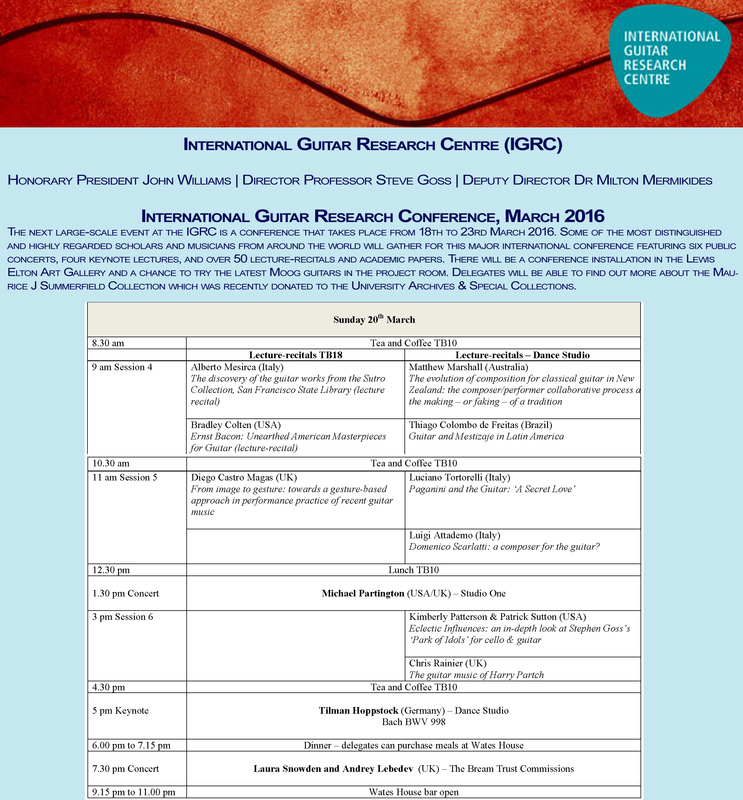 Lecture-Recital at the Krakow Music Academy, Poland.